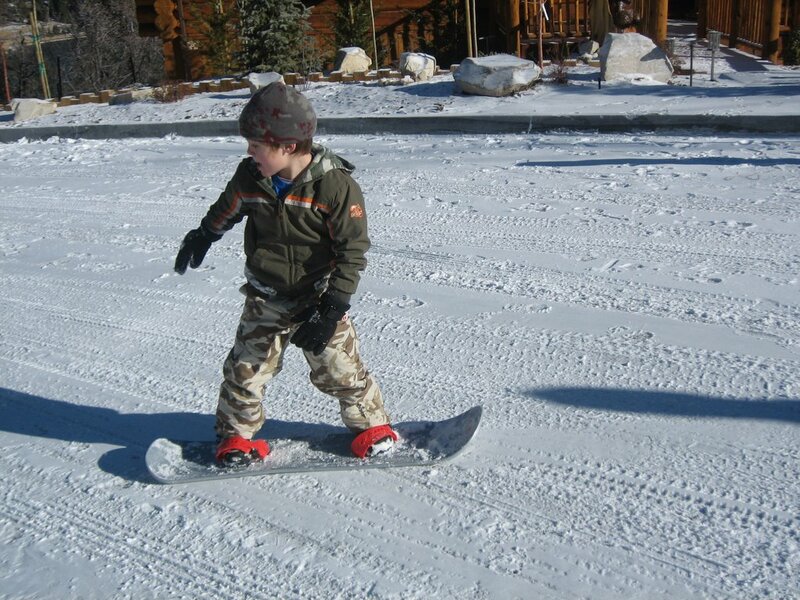 This weekend we went up to Big Bear and Isaiah snowboarded down the street. Seth was so proud of him. 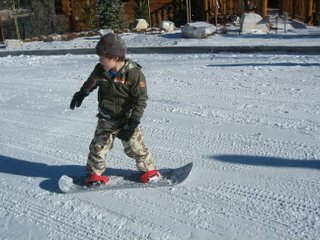 He did so good he never even fell once. He's like his dad.He never falls!